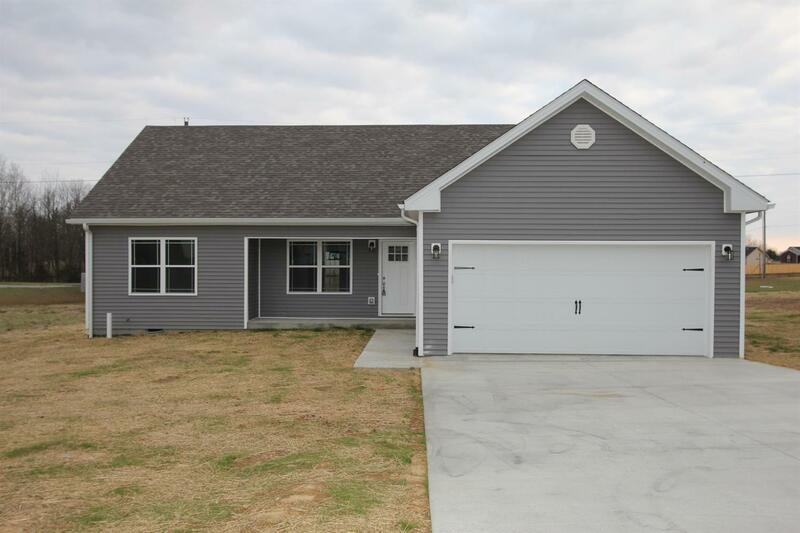 ***NEW CONSTRUCTION*** 3 Bedroom, 2 Full Bath Home that you are going to want to take a look at! This home offers engineered hardwood floors, Walk-in-Closets , Granite Counter-tops, a Tiled Shower, and beautiful cabinets that you are sure to love! Don't wait! Call today and schedule your appointment!